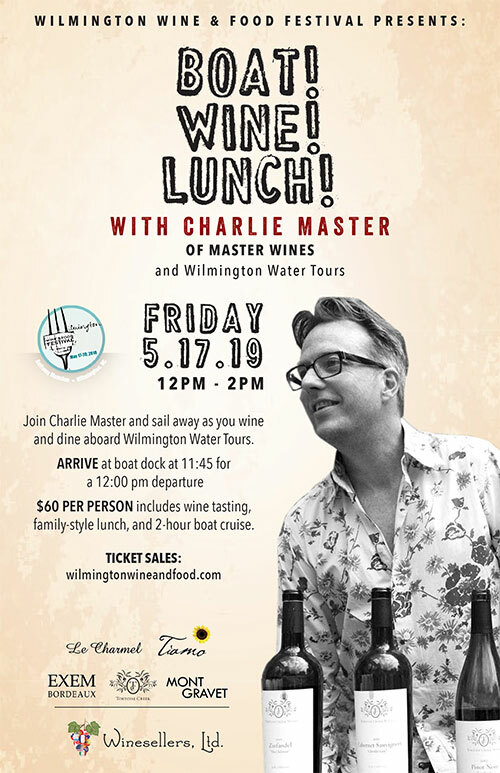 The Wilmington Wine & Food Festival brings together top area chefs with the best of the wine, beer, and spirits industry to celebrate and advance public appreciation for great food and drink. The festival provides a diverse range of epicurean experiences showcasing the area's unique and rich culture and history. Don't miss these exciting events and the opportunity to sample hundreds of different wines and beers throughout the weekend paired with scrumptious bites from many of our best locally owned restaurants, caterers, and food trucks! Meet the chefs, wine makers, importers, and industry reps ready to share their knowledge and love for their craft.